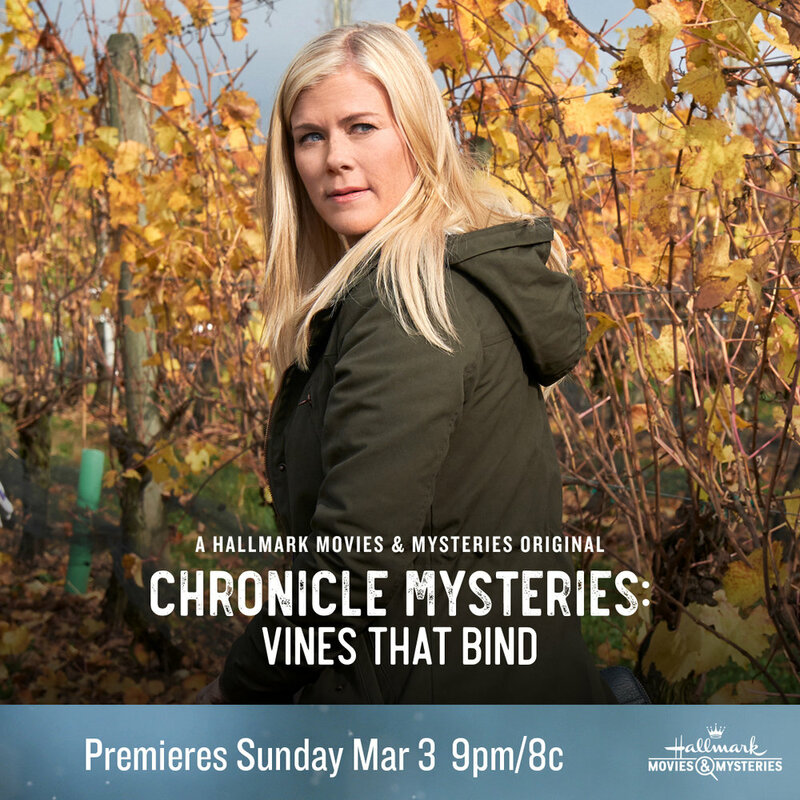 Be sure to watch with me (@writerahart) this Sunday and tweet using the hashtags: #ChronicleMysteries and #Sleuthers. For more information, be sure to visit Hallmark.com. 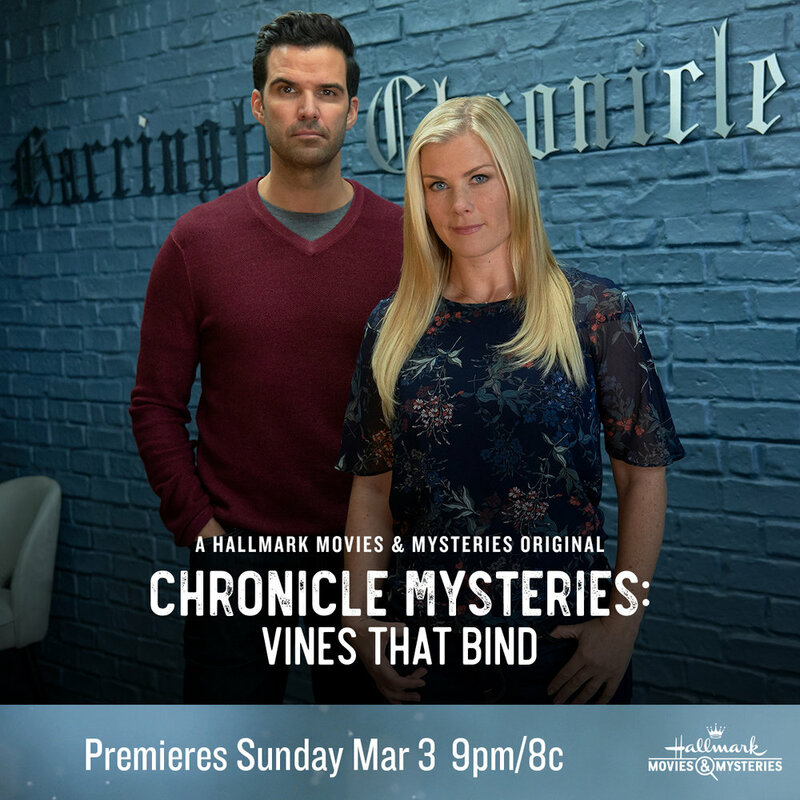 They have some behind-the-scenes sneak peeks as well as some awesome cozy mystery goodness.